Konstantin Ignatov – head of the Sofia management group and Captain of the GLG presents the news!! 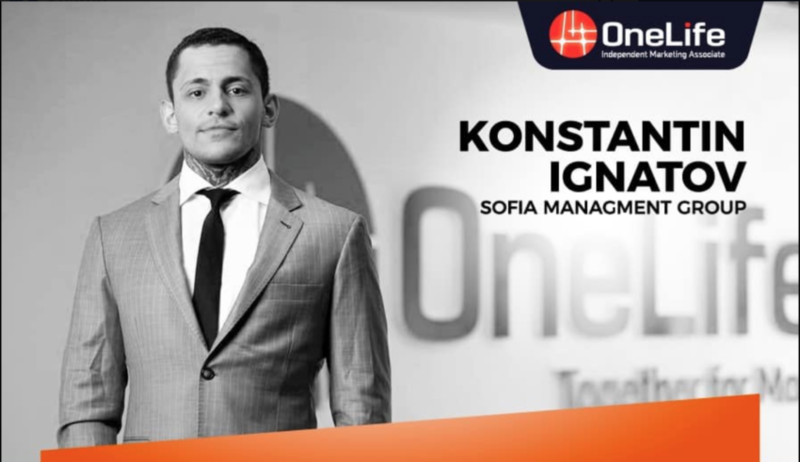 At a recent OneCoin event held in Argentina, Konstantin Ignatov has confirmed OneCoin is ready to go public. The Welcome of Konstantin by the South American crowd was electrifying. 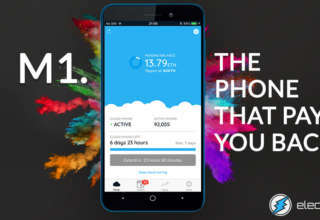 The company has been working on new strategies to take Onelife to the next level. OneCoin created the GLG as a strategy to put the network on a professional footing and to create leadership through restructuring, Konstantin told the attendees. OneCoin activity in South America is growing very fast with around 360 members which could triple in the next coming months. 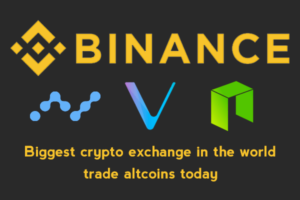 On top of that DealShaker franchise becomes possible for local markets with options for Local language, Local currency plus coins, Local fees structure, tailor for each community. New e-learning courses on coin offering law will be added to the Oneacademy.eu platform, which is the Onelife members Education platform. Konstantin Ignatov reiterated that German investigators have “found nothing wrong” with OneLife after months of investigations. He also states an “IT team” confirmed OneCoin had “all the characteristics” of a blockchain. A document prepared was provided to support Ignatov’s claims and was shared on the screen for attendees to see, but no source of the document was provided. 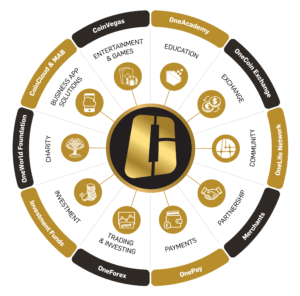 OneCoin ICO will have four stages and OFC bundles will be offered over the four stages, starting September 8th 2018. The fourth OFC bundle period ends on January 7th, 2019. 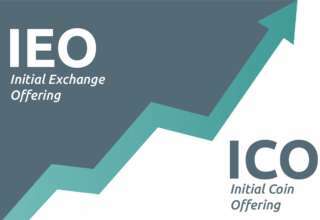 The first round of the ICO will start on September 8 – a round of information and the time for the campaign. The 2nd round starts on the 8th of October – everyone who buys one of the 4 packages will receive a lot of OFC and 50% bonus on top. The 3rd round starts on the 8th of November – everyone who buys one of the 4 packages gets a lot of OFC and 40% bonus on top. The 4th round starts on the 8th of December – everyone who buys one of the 4 packages receives a lot of OFC and 30% bonus on top. 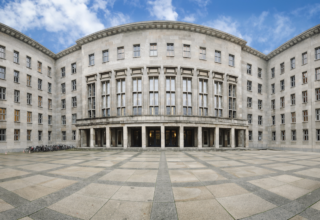 The relationship between OFCs and OneCoin is still unclear. OFC bundles are being offered to affiliates and the public until January 7th, 2019. What Next? That’s where Konstantin’s presentation comes to an end.